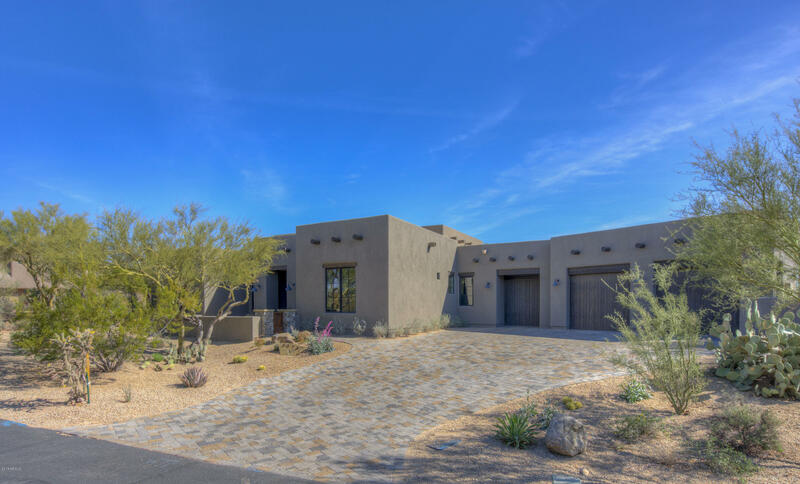 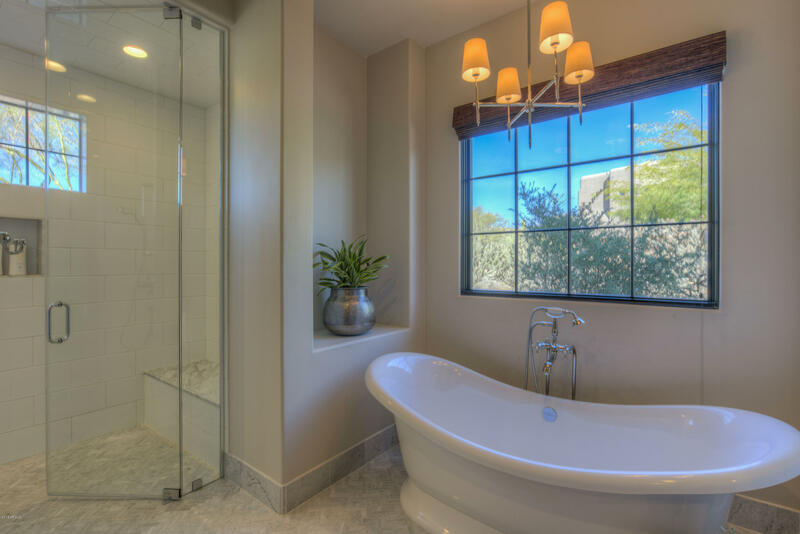 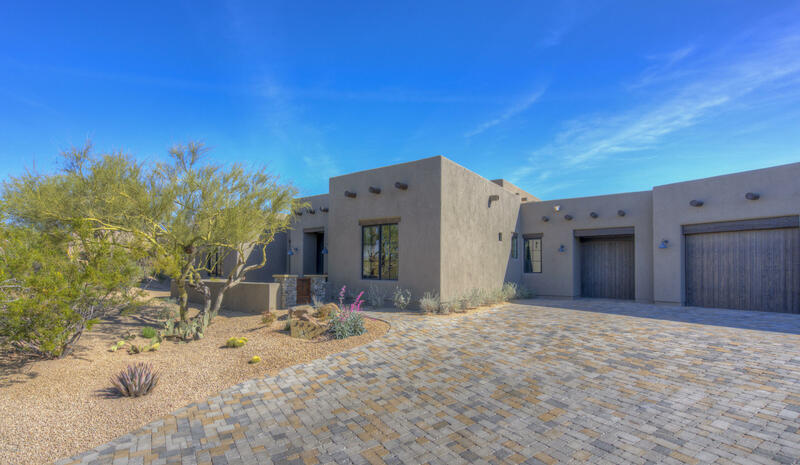 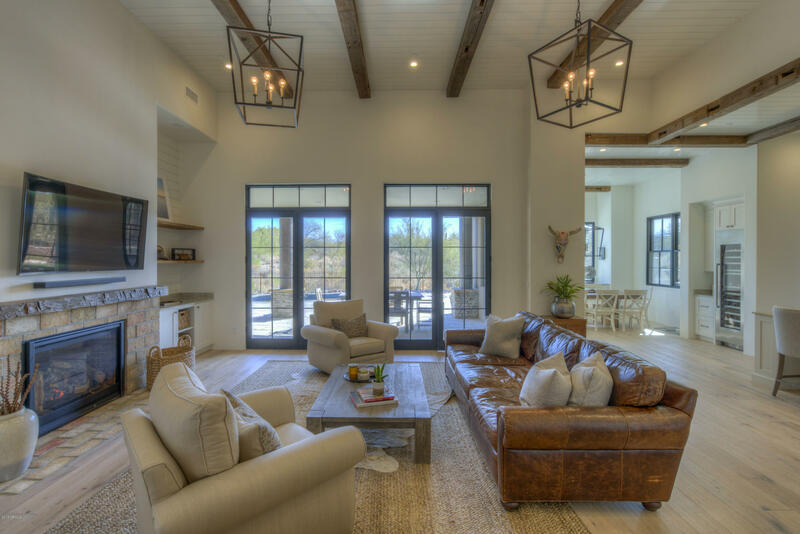 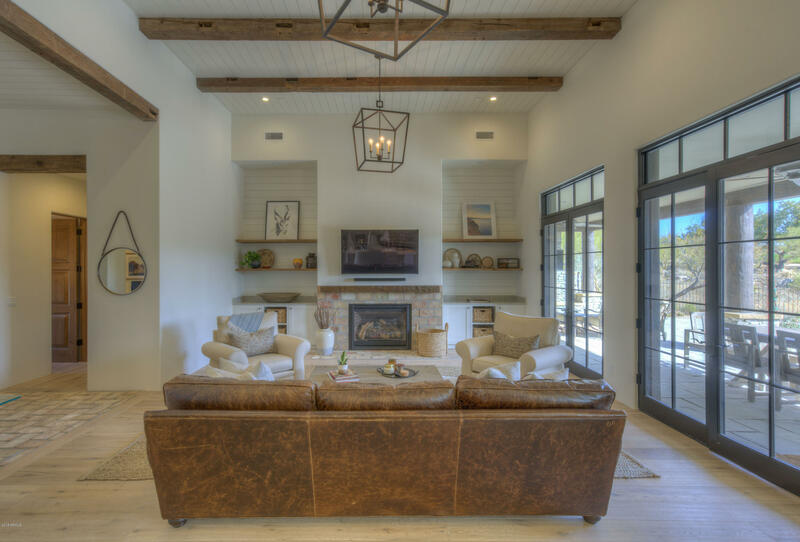 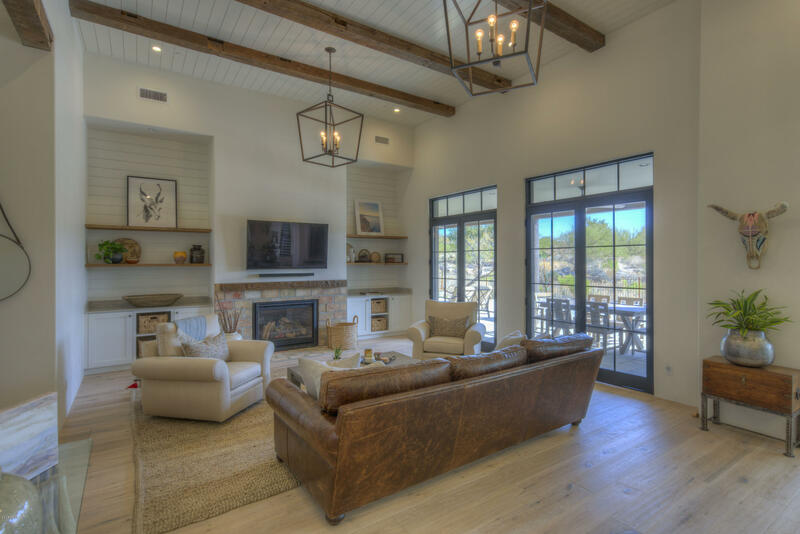 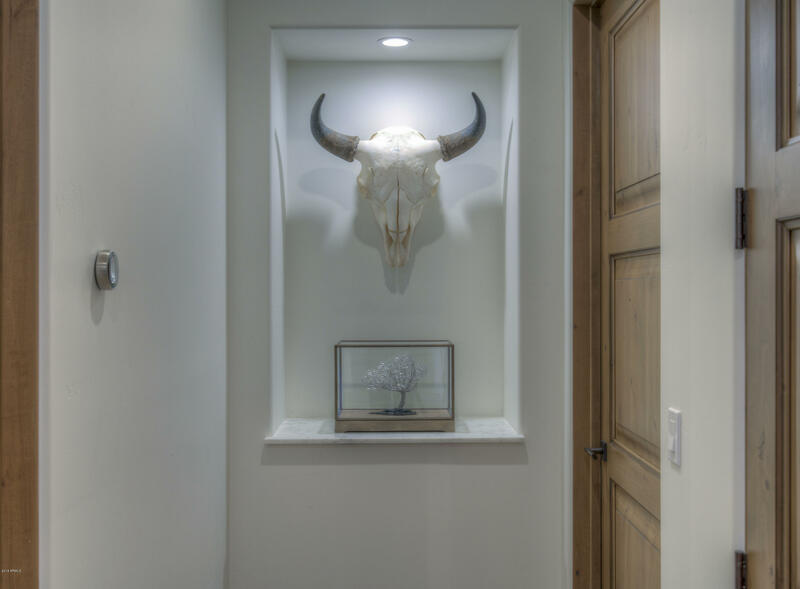 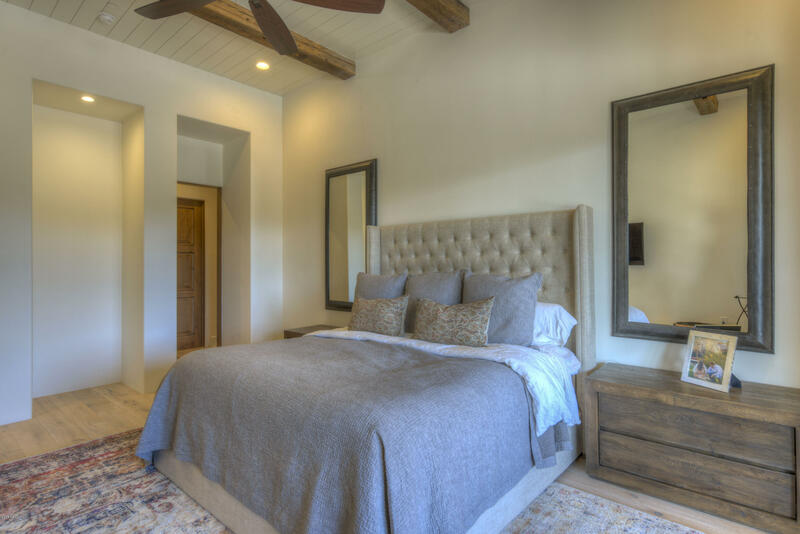 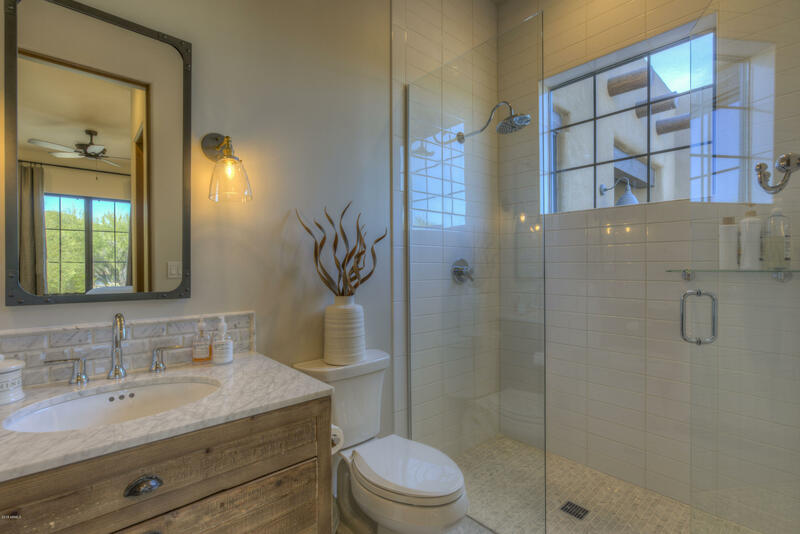 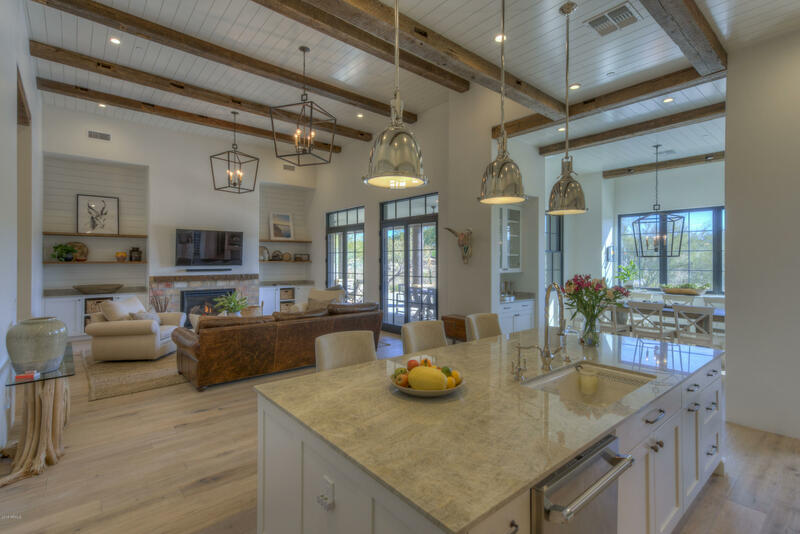 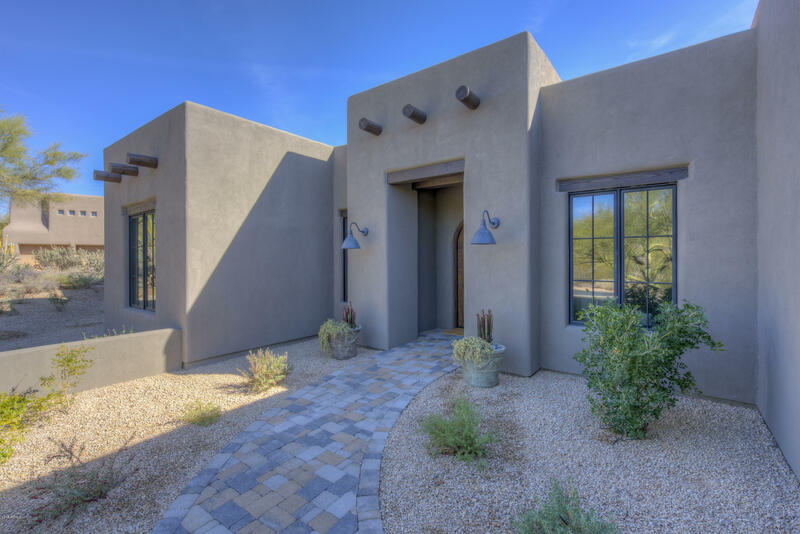 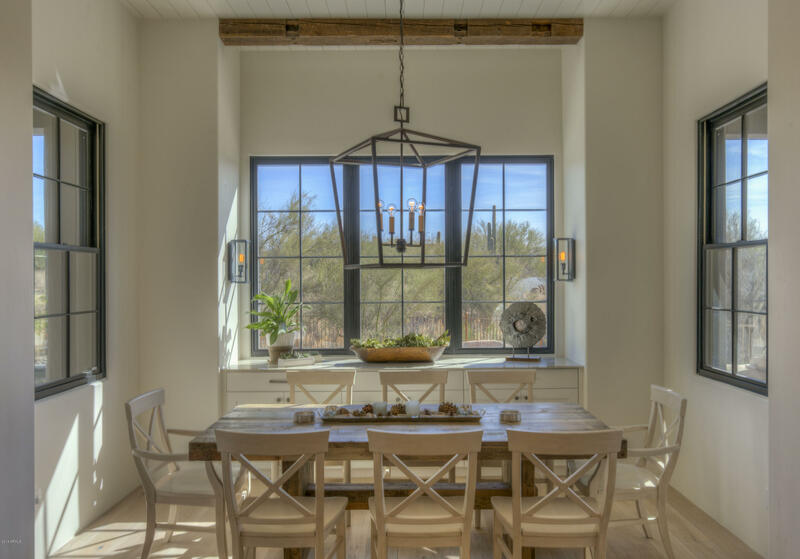 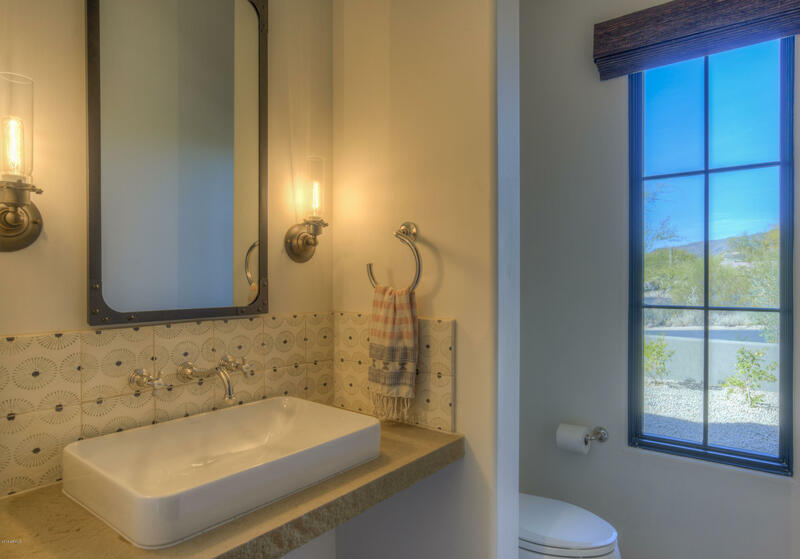 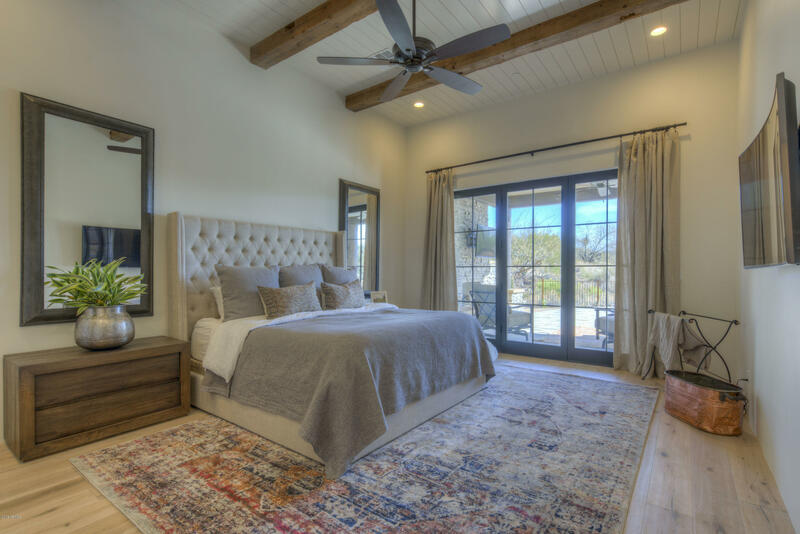 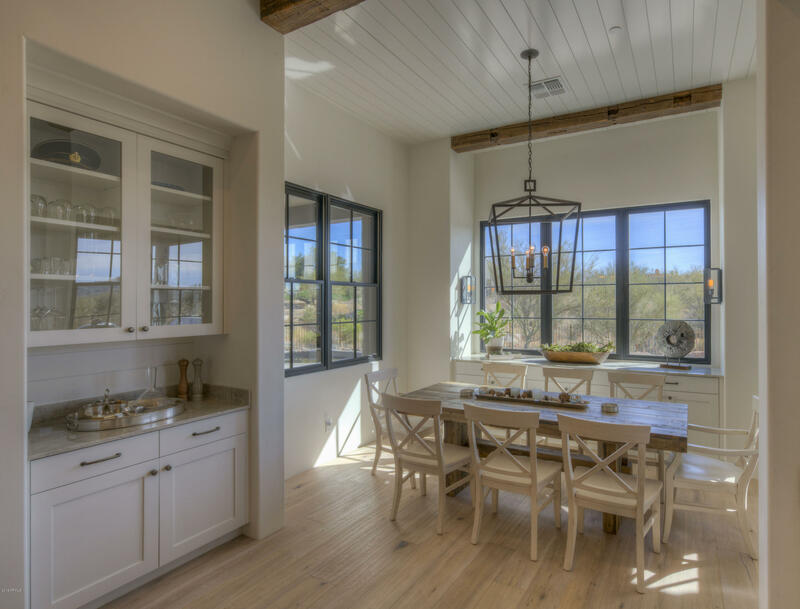 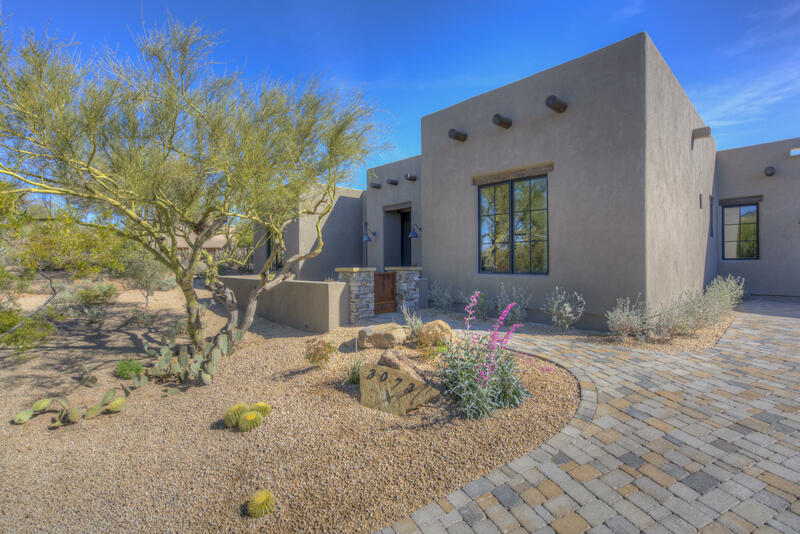 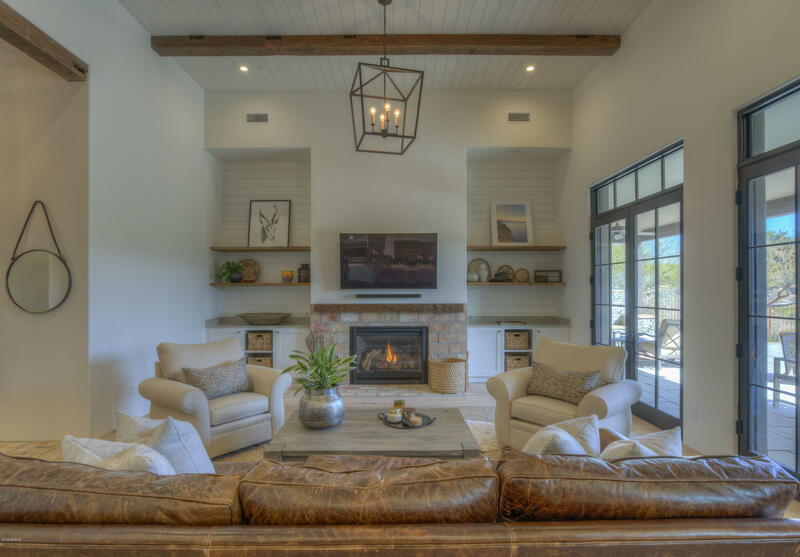 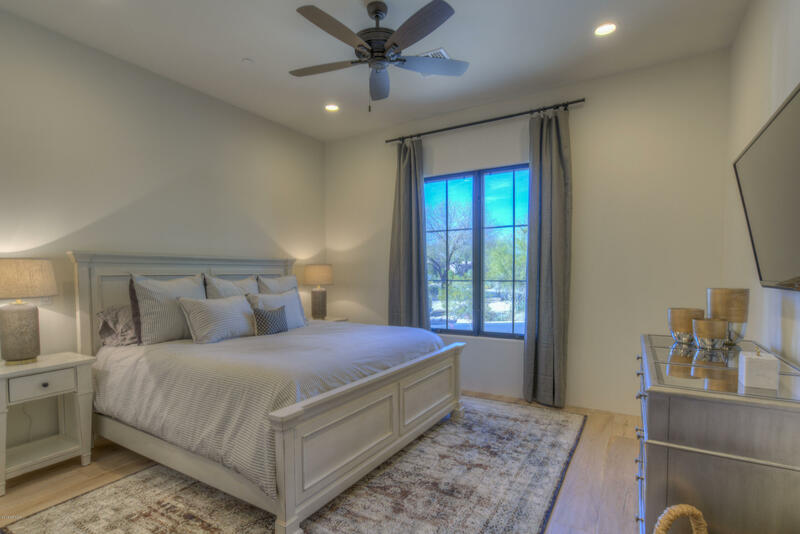 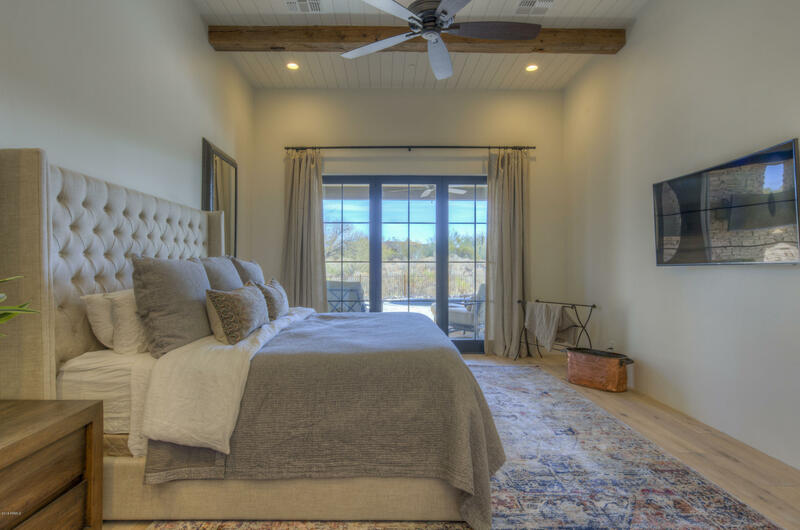 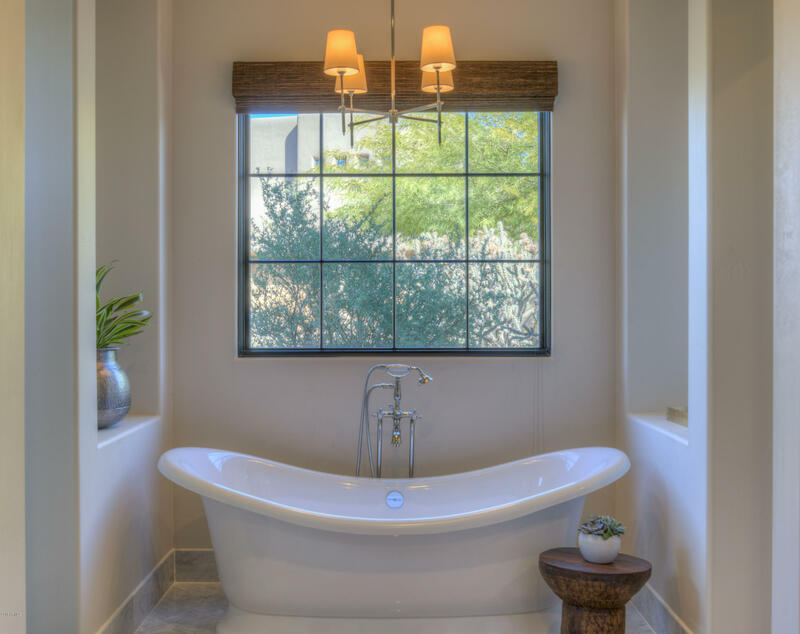 Unique opportunity to own a fabulous new home completed in 2017 - in The Boulders...Stunning SW Classic Contemporary Interiors. 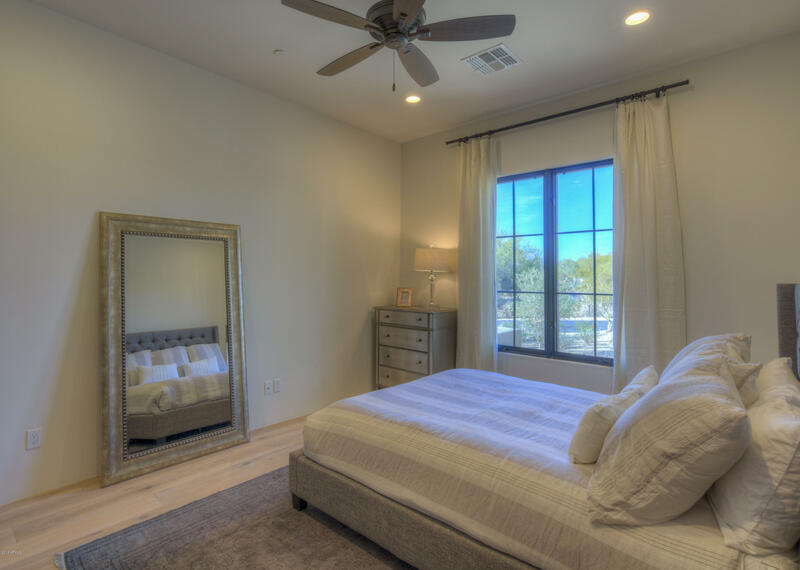 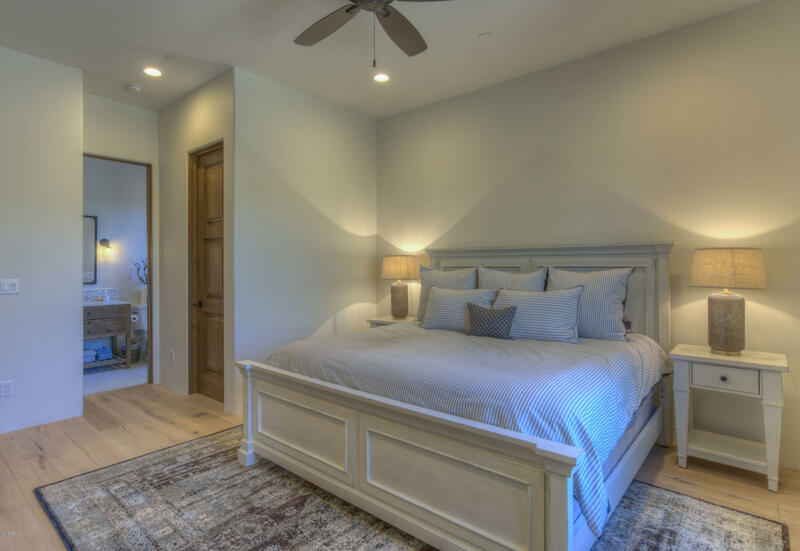 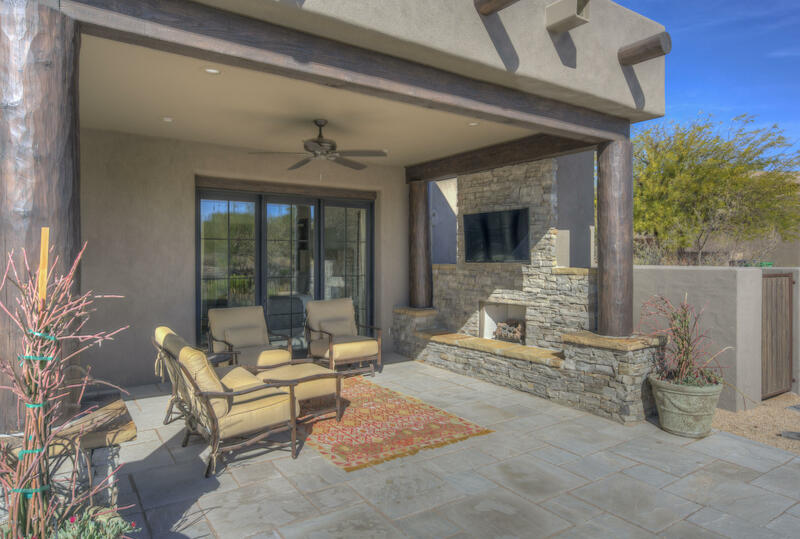 Fine quality finishes, livable floor plan with seamless indoor-outdoor living. 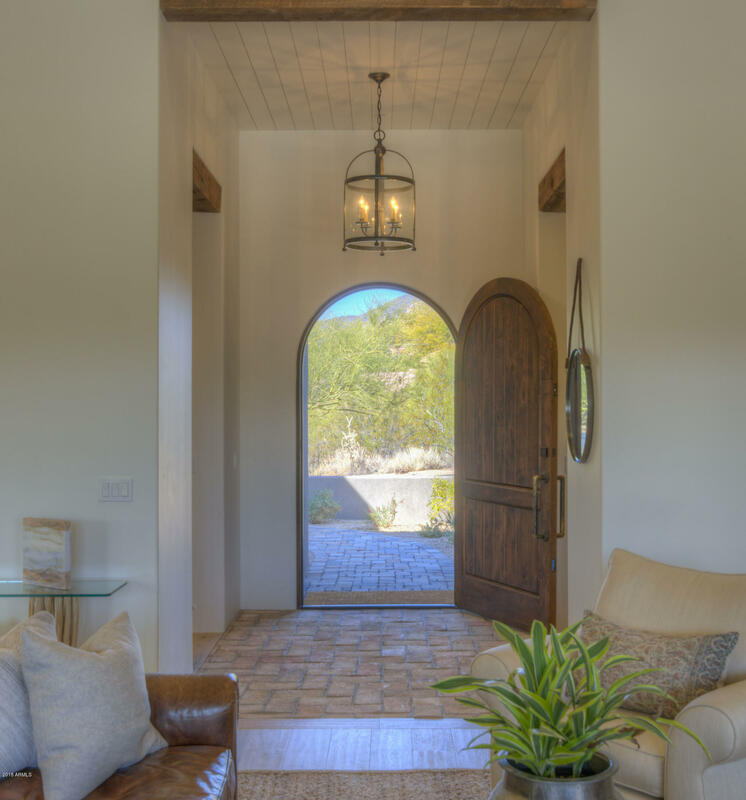 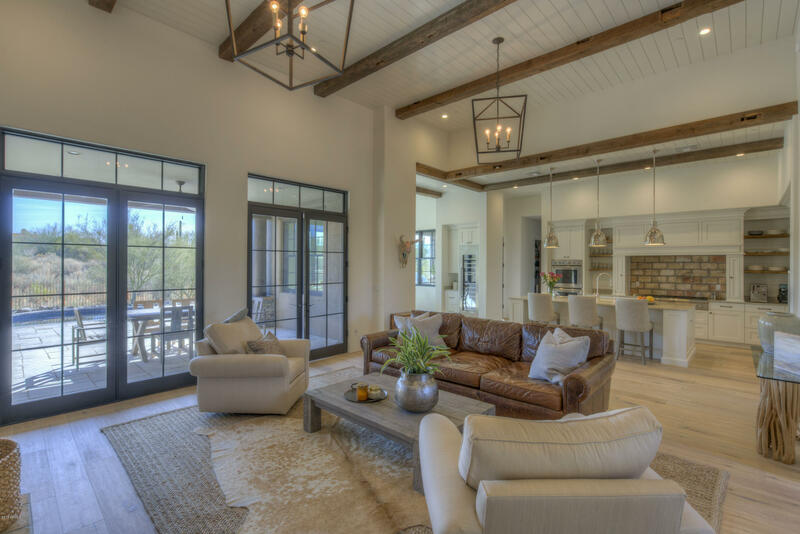 Courtyard entry, spectacular front door leads to exquisite Great Room with wood floors,high beamed ceilings, and joins a very special Chef's kitchen. 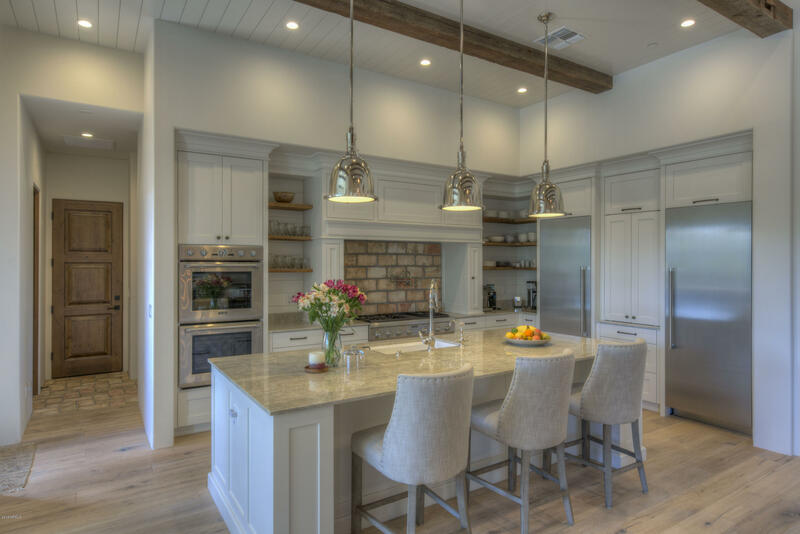 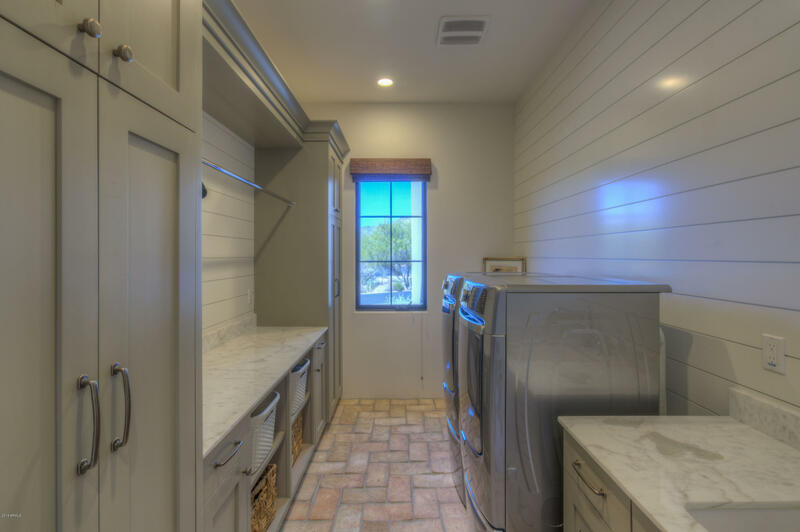 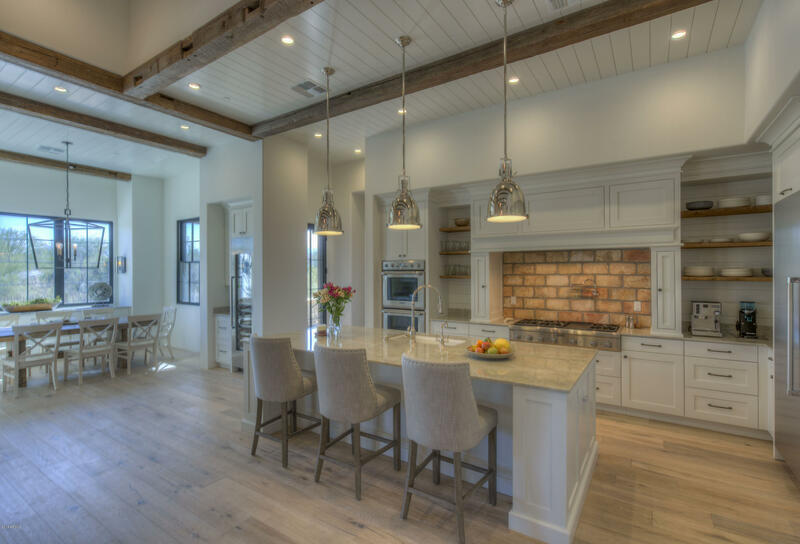 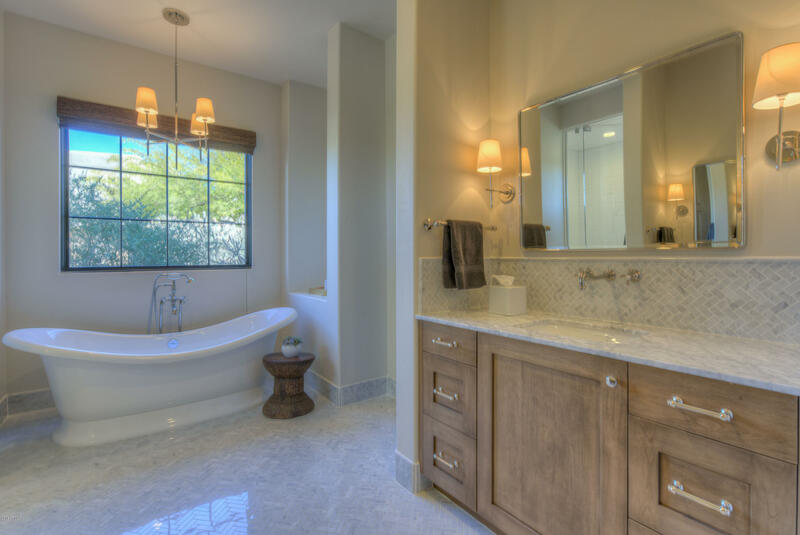 Thermadore appliances, dramatic quartzite counters, beautiful cabinetry. 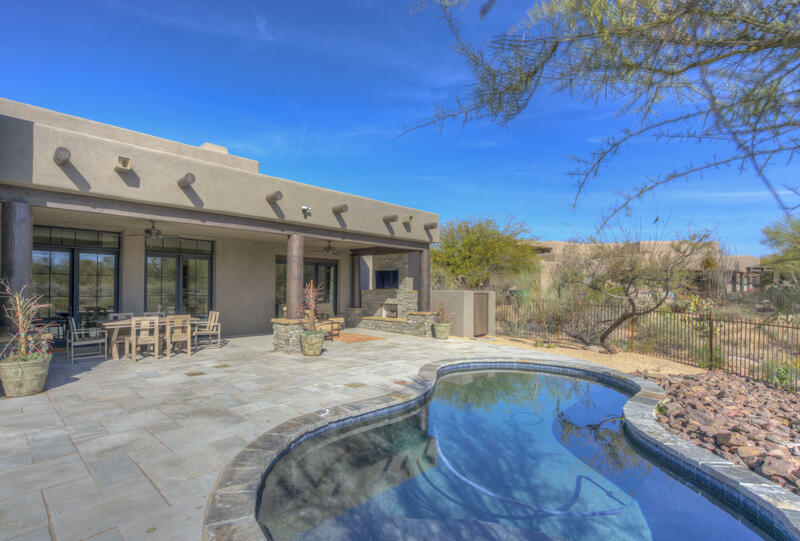 Abundant light with walls of glass opening to spacious patio and pool area, including outdoor shower and half bath. 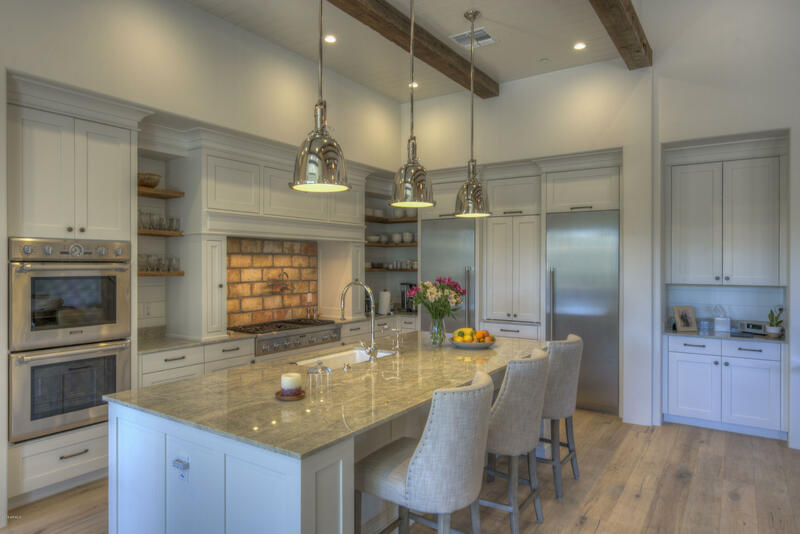 Hestan Gas BBQ. 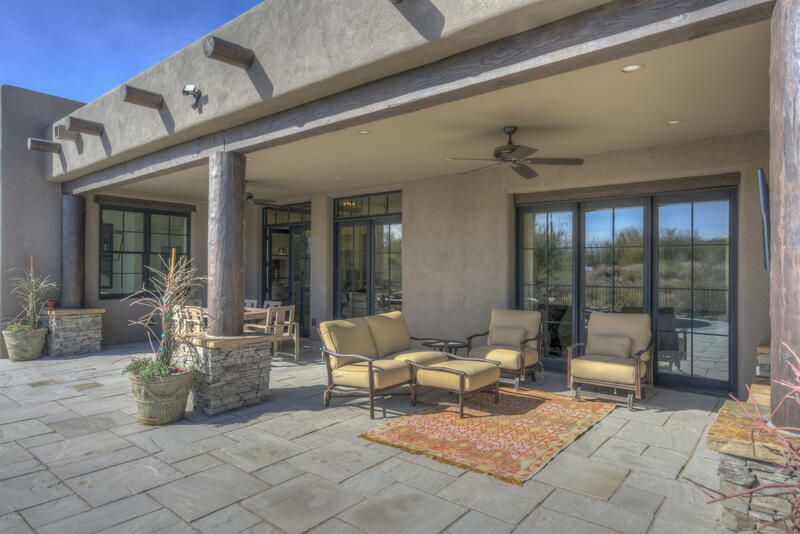 Luxurious Master retreat. 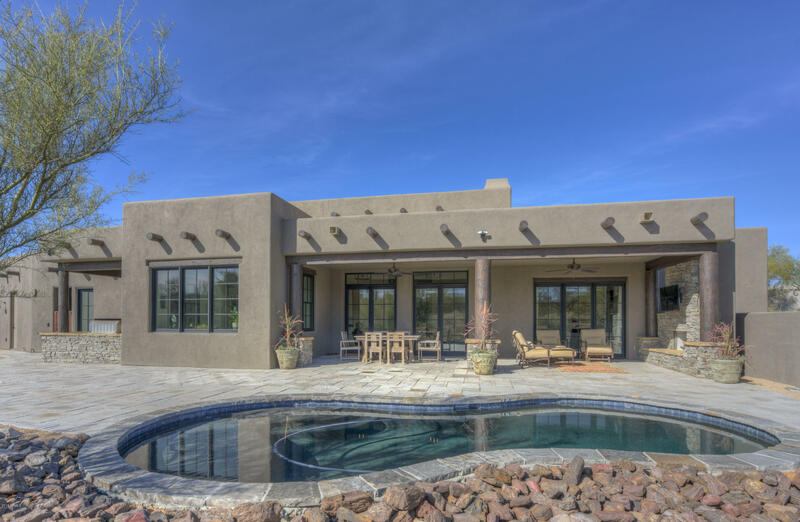 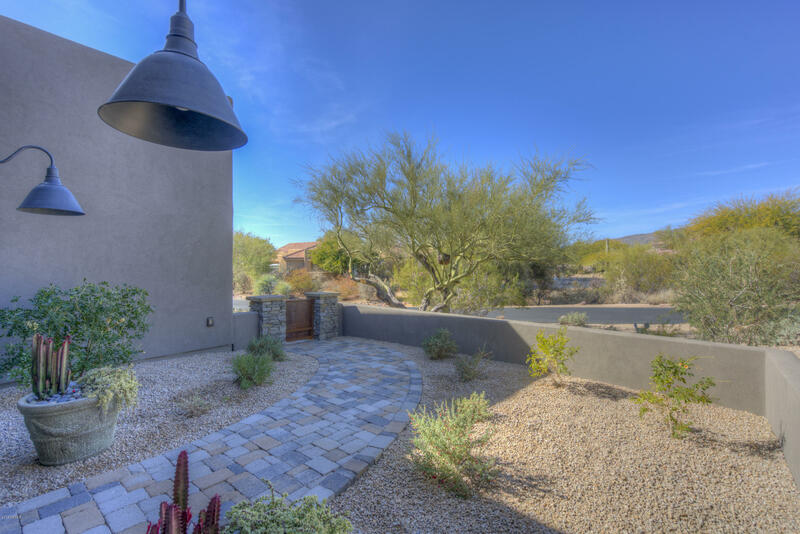 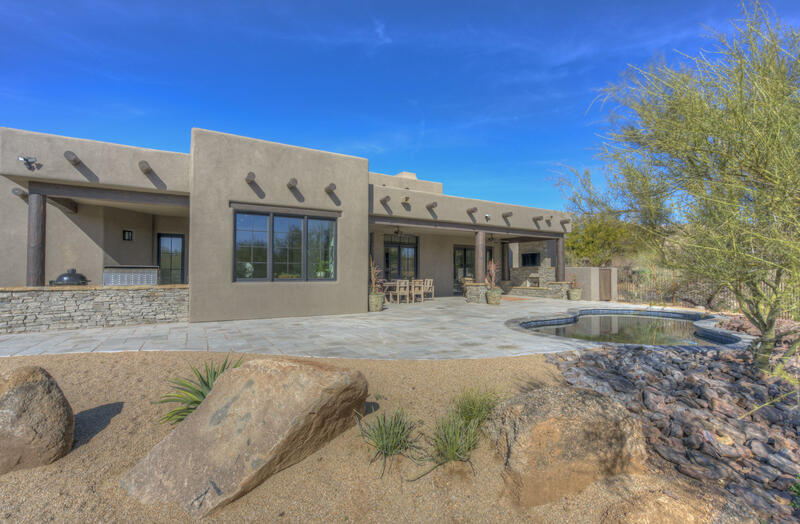 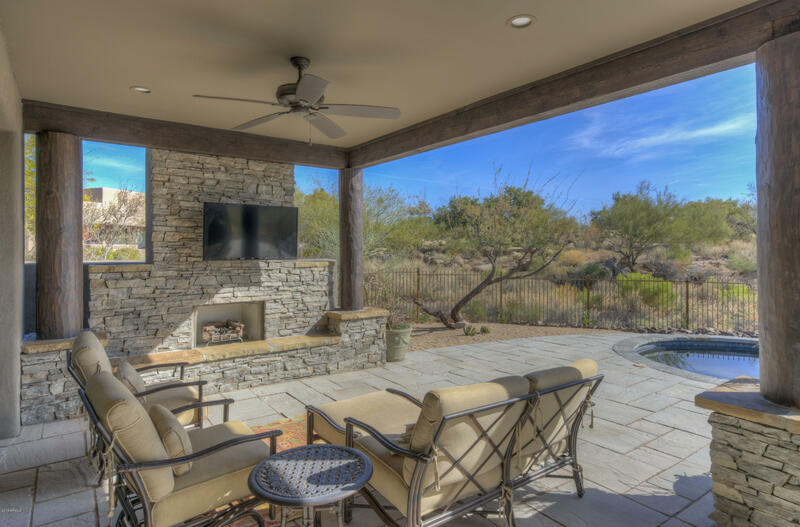 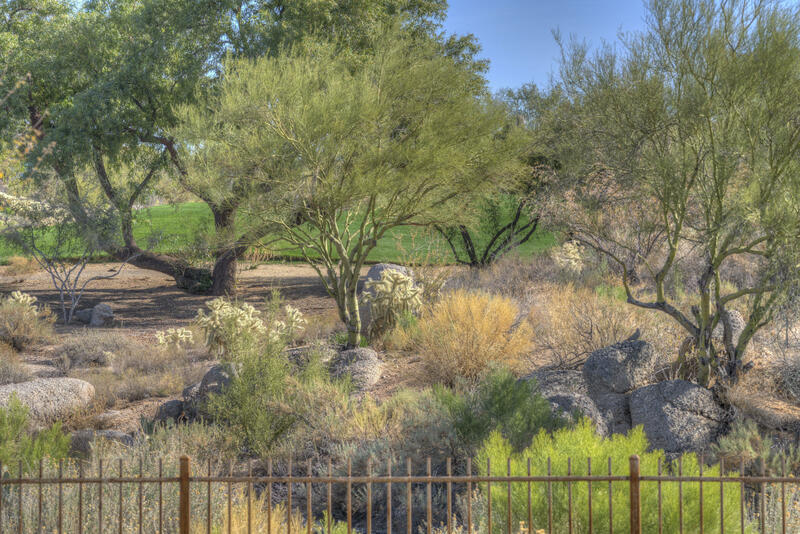 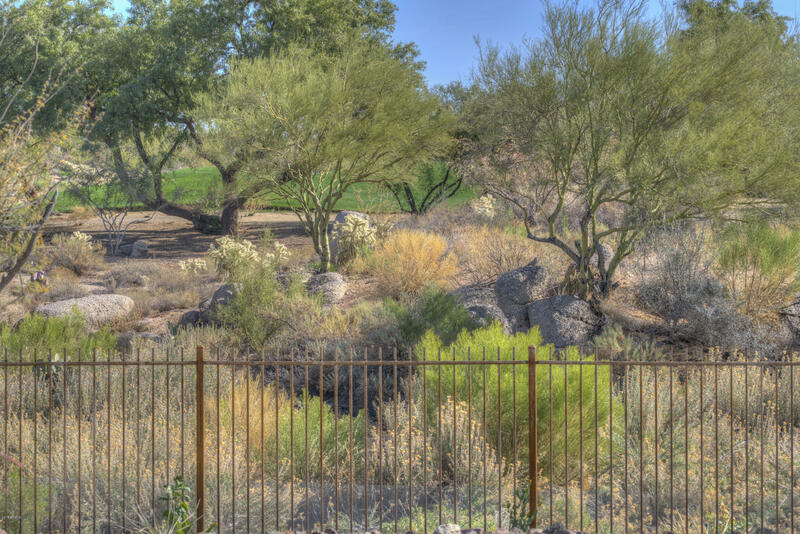 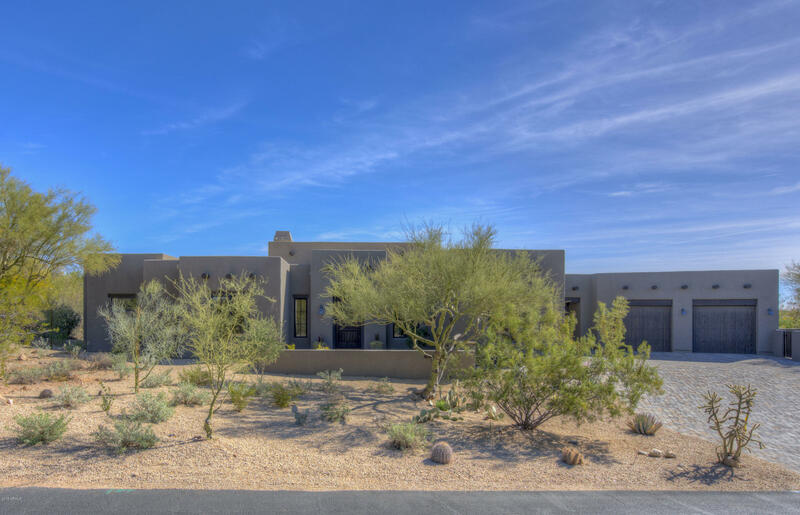 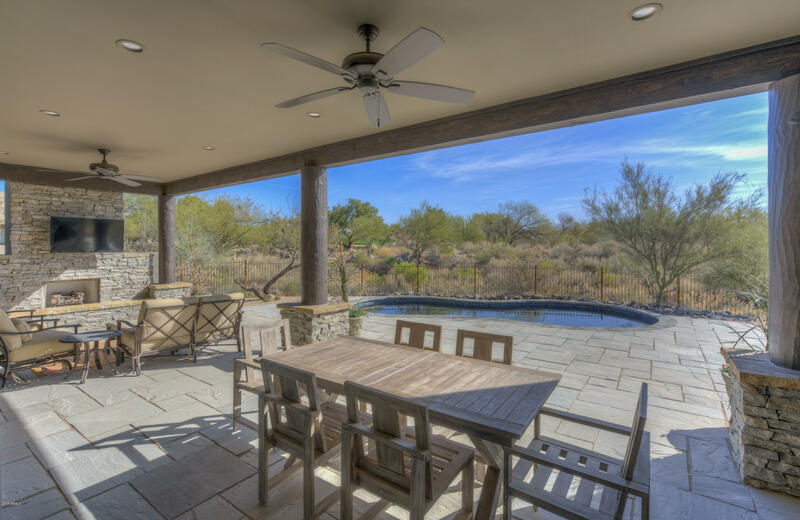 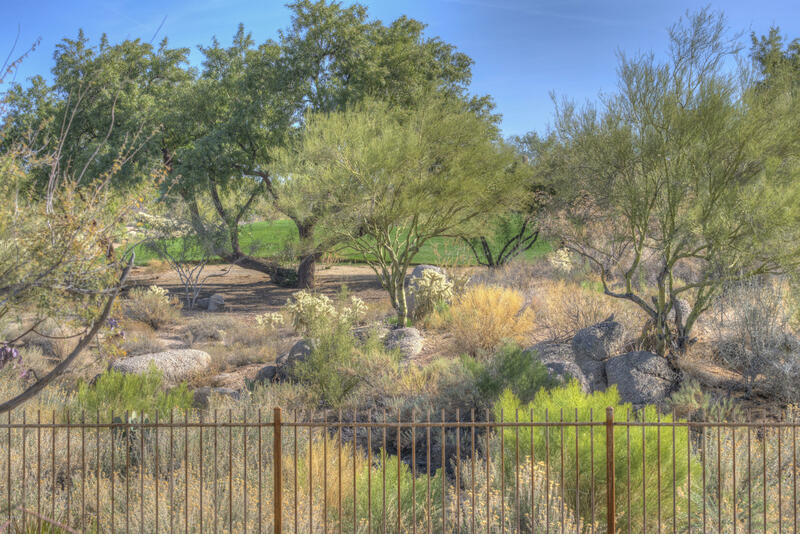 Private scenic lot overlooks pristine desert and views to the golf course. 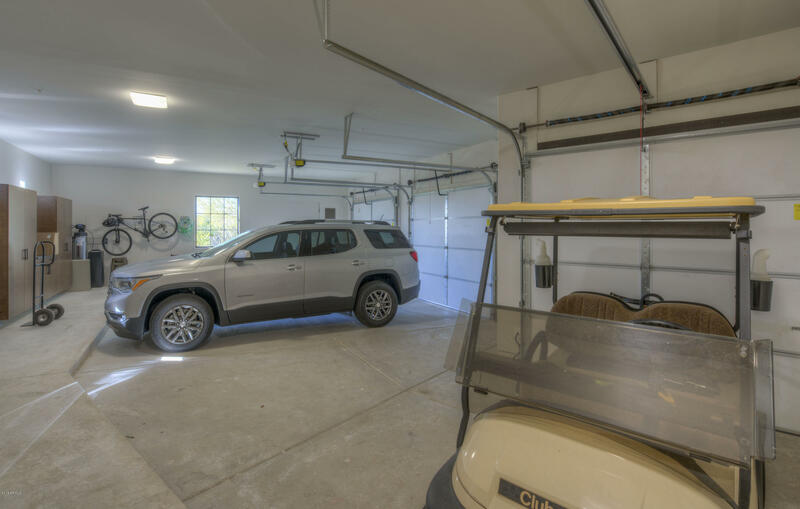 All one level. 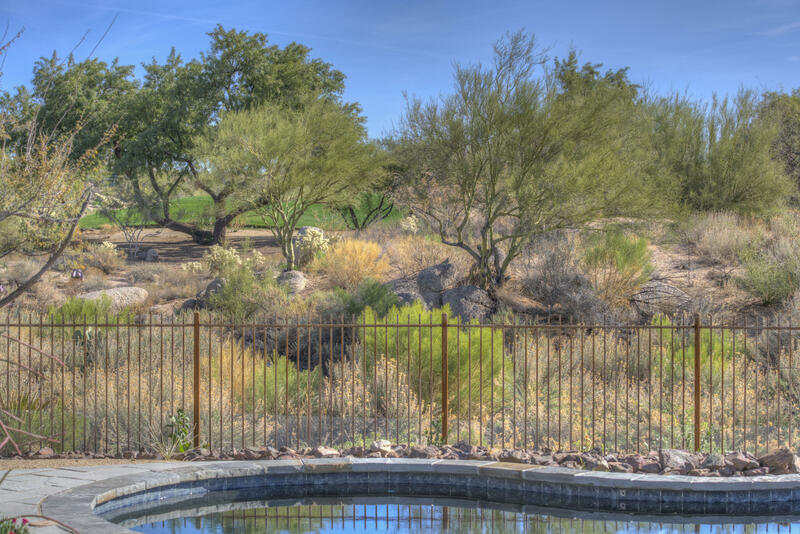 Great location-close to Club. 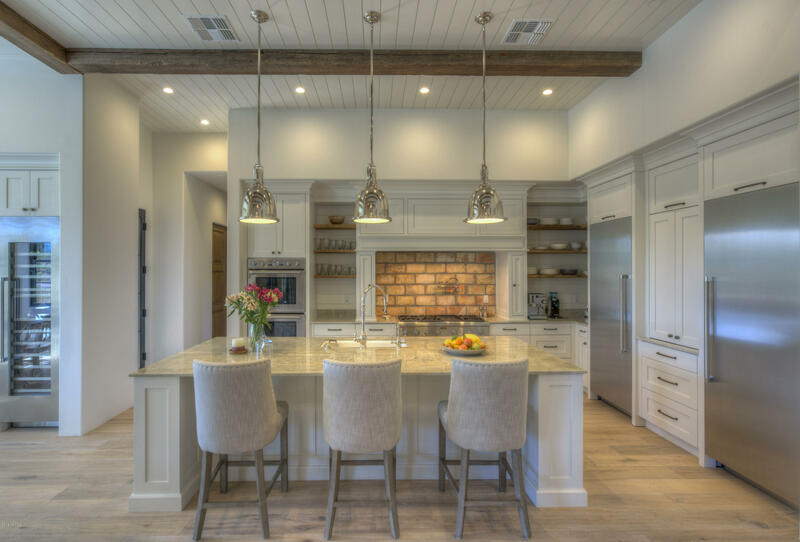 Most furnishings available separately.